It turns out that the headphones are not required to wear on the ears: Aftershokz Bluez 2 only touch the ears on top, without covering them. 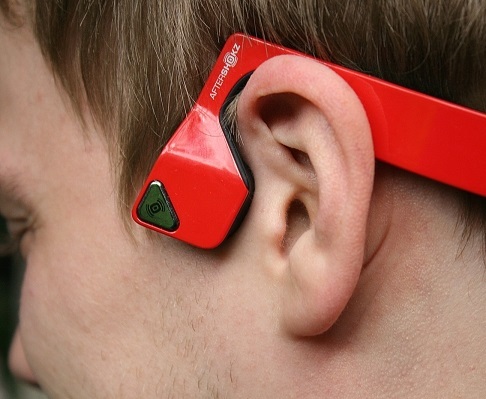 Let’s see what can do unusual headset with bone conduction, we can estimate how they sound, and tell about all the pros and cons. 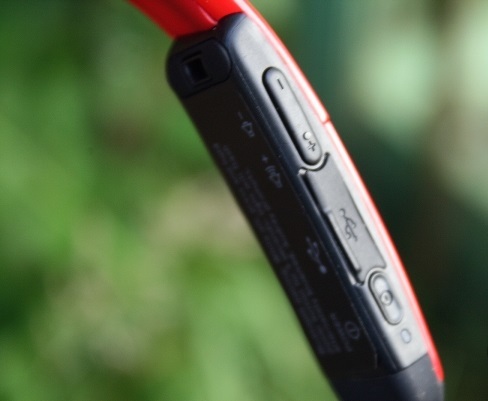 In January 2012, Aftershokz introduced its first headphones that transmit sound through the bones of the skull. Sounds great, doesn’t it? Then it causes the same feelings as the Oculus a year later: it is not clear what are they for, but you want to try it. An experiment on transfer a pretty old military technology to the consumer market not, like, failed, but has not made a revolution in the industry – in the shops you can find a dozen of different headphones by Aftershokz, but you’re unlikely to have heard of them. Does this mean that they are worthless – or the case in a bad marketing? 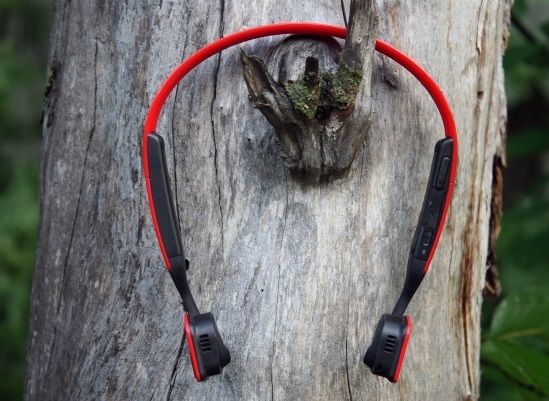 Today we are going to figure it out, by getting acquainted with the new product by Aftershokz – headphones BLUEZ 2. There is a category of devices, you may be familiar with – they are made for the sake of demonstrations of technology, or some software chip. With their help bigger producers guess demand, and those smaller, trying to loudly announce themselves. 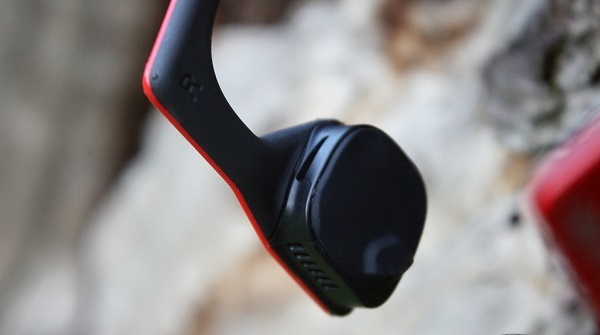 The first headphones of Aftershokz were just such a device, and users are sympathetic to all sorts of bugs, saying: “Not everything went smoothly, but it is understandable, the company has little experience”. Thus, in general, it was. Nevertheless, Aftershokz managed to find their place in the market, to release several generations of devices and to obtain the approval of the Western press. BLUEZ 2 are different from the first BLUEZ, above all, in size. Headphones (technically this is not the headphones, of course, – they are some kind of scullphones) have become bigger, and the design got rid of almost all smooth. Plastic bezel has become bigger and stronger, and buttons, part of which was located behind in the old model, has finally moved to the right speaker. The rest, it is all the same a little strange device resembling something out of Star Trek or gaga hair band. BLUEZ 2 is sold in three colors: black, neon (the same as the black, but with green accents inside) and red attracting the attention of others the most. However, in commercials can be seen the blue and gray models, but they are not for sale. Aftershokz itself considers these headphones (let’s still call them that way) a sports oriented device – the people on the advertising photos are basically running around wearing them. Headphones, fortunately, charged, and therefore nothing prevents wearing them. The shape of the rim is an individual matter. So if you happen to have not very big head, rim clinging behind the ears can move, even though the device itself weighs a little – only 41 grams. Because of the special reproducing method, headphones require contact with the skin where the bone is located closest to the surface. In the face it is the forehead, chin and cheekbones, a portion of the surface of which the Bluez uses. It is fair to say that part of this is close to the ear, and therefore a sense of “magic” by listening to music through the bone does not occur: if the speakers will be moved to the ears you will hear much better.